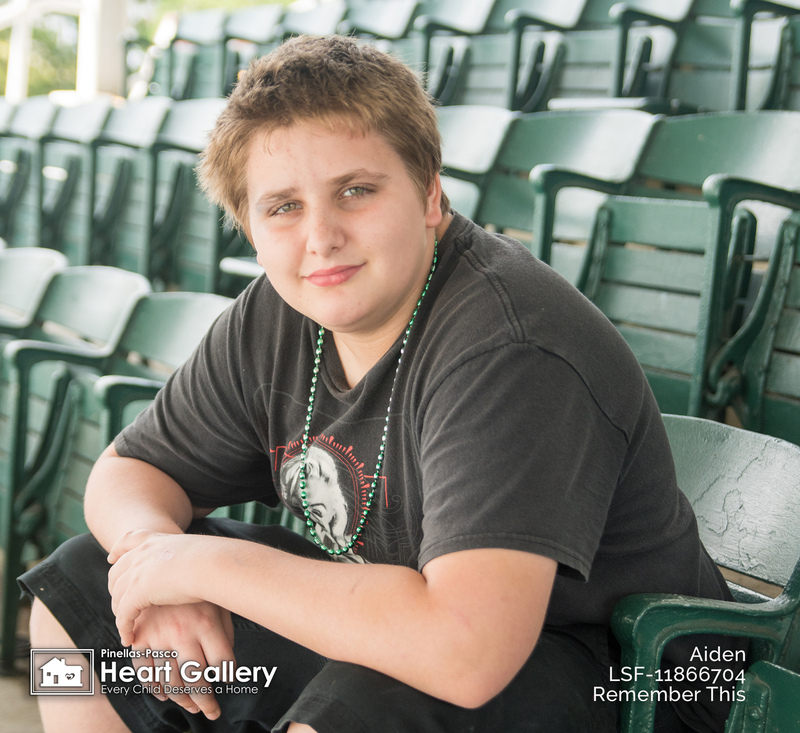 Nice, gentle and smart, Aiden enjoys expressing his creativity through music. He’s even teaching himself how to play the guitar! And if Aiden could change the world, he would make music that would inspire people to be creative. When Aiden’s not making music, he likes playing basketball, drawing or watching his favorite shows, Dragon Ball Z Kind and Dragon Ball Z Super. 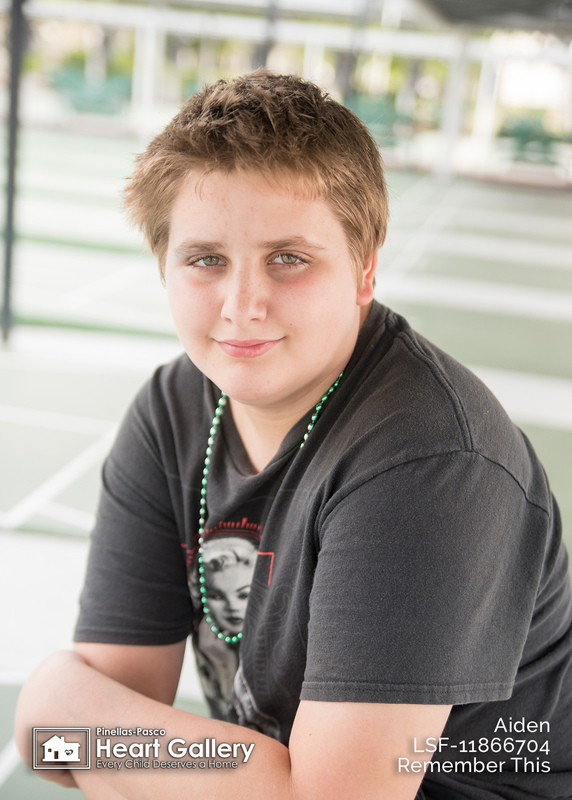 At school, Aiden favorite class is culinary arts because he likes to cook. His favorite food is mac and cheese, but he’ll pass on jambalaya. Aiden’s other favorites include the colors red, black, and blue, cheetahs and golden retrievers. Aiden is considering a few options for his future endeavors such as, professional guitarist, video game designer, boxer or basketball player. 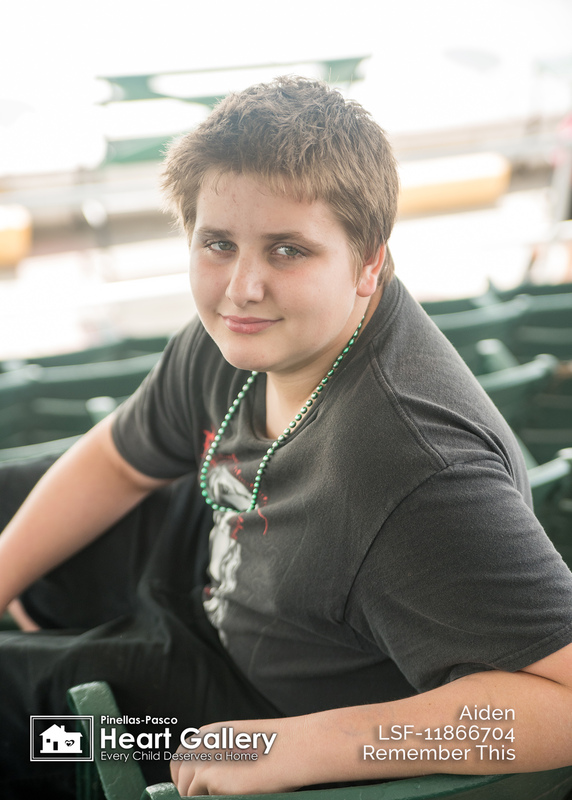 Aiden’s ideal forever family has a mom and dad who enjoy music and like to sing. He would enjoy being an only child with lots of pets.